Android Smartphone market is getting bigger and competitive day by day. 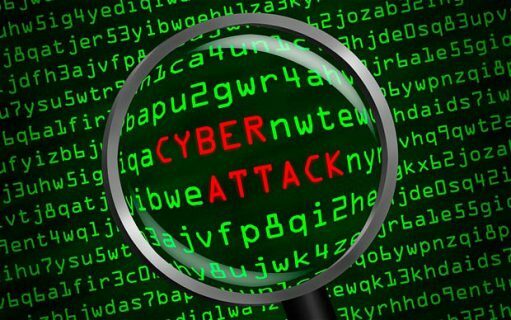 With more and more Chinese companies pitching in, it’s not looking good for Windows. When it comes to Windows, Microsoft is the undisputed champion but, it is still far behind Android. You can easily get a decent Android smartphone under 10000 with speed, look and great camera quality that is the reason it is difficult for Microsoft to stay in the race. Well, the good news is that Microsoft is still trying, and their latest card in the game is Microsoft Lumia 540 which is a dual SIM phone. Will this Lumia dual SIM be the game-changer? 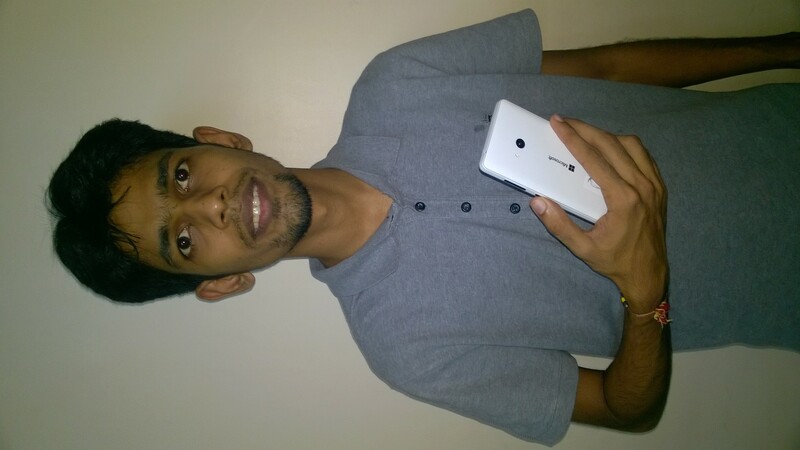 Let’s see in our detailed review of Microsoft Lumia 540! If you are planning to buy a smartphone under 10000, the chances are high that you are looking for a phone with decent look and design. 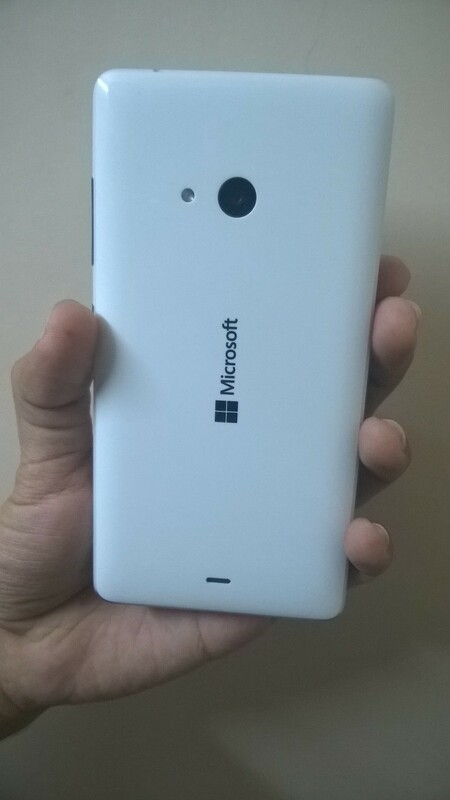 The Lumia 540 XL Dual SIM has a good look, and the most interesting part of the design is its translucent rear cover. The best part about Microsoft’s devices is that they offer an enormous range of colour options. Lumia 540 XL Dual SIM is available in Grey, Blue, Orange, Cyan, White and Black colour with a bit dark band around the sides to make it more attractive. One downside of low range smartphones is the build quality as it seems like cheap plastic is used to build the phone. 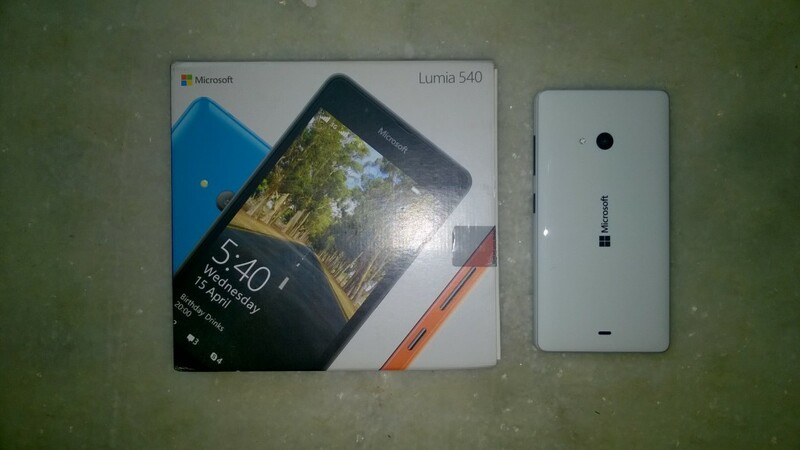 However, it is not the case with Lumia 540 since both the material and construction quality are outstanding. Everything else is at the regular places as the volume rocker and power/lock button on the right, USB port on the bottom and audio jack on the top. This Microsoft Lumia phone sports a 5” HD IPS LCD multi-touch display with 720 X 1280 pixel resolution that is common for a budget phone. The display is sharp enough and can easily be used in sunlight. Viewing angles are apt, and I have no complaints from the screen of the device as it uses ClearBlack display tech that help to get deep blacks and gives natural color output. Besides, the readability is good even in the bright sunlight. Even though, the device doesn’t have the Gorilla Glass 3 protection, I would say that its display is better than its predecessor, Lumia 535. The device can easily be used with one hand and is light in weight. At the very first sight, it seems that the high gloss rear will attract scratches but, thankfully it didn’t happen. I kept on the rough surface, but the camera lens wasn’t get scratched. This magnetic device nicely fits in my palm, and it is comfortable enough to use it for hours without any fatigue. The phone is powered by a 1.2 GHz Quad Core Qualcomm Snapdragon 200. 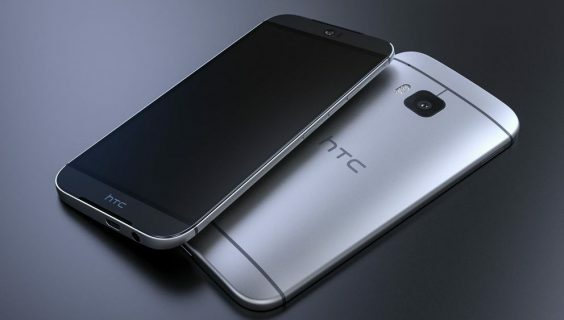 It is supported by a 1 GB of RAM and offers 8 GB of internal storage. The storage can be expanded up to 128 GB. The phone has standard specs with nothing much wow in it. I would say that it is quite a powerful device but isn’t the best gaming device. 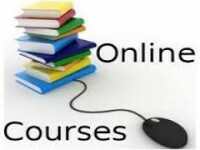 However, I didn’t observe any sluggishness and browsed the net with the media files without any delay. My overall call experience is smooth as well. Lumia 540 Dual SIM comes with Windows 8.1, and the company claims that it will also receive the Windows 10 update soon. 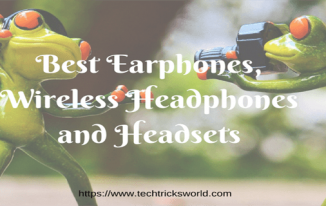 Just like every other Window’s phone, you will find a bunch of preinstalled apps like Skype, Office, OneDrive, Lumia Camera, Lumia Selfie and most popular, Here Maps. Microsoft is also offering apps like Ola Cabs, PayTM, BBM, Cleartrip, Facebook, Twitter, Gaana, Foodpanda as a preinstalled third-party apps. No doubt, Windows phone has its own advantage with Cortana on the top of the list. Although, the hardware in the not top in class, the phone offers decent performance for an average user. Microsoft Lumia mobile phones are known for high-quality camera capabilities but, somehow Lumia 540 XL Dual SIM stands out from this trend. The phone features an 8 MP rear camera and a 5 MP front camera. Click photos in daylight and you will get crisp and clear images with vibrant colours. Besides, I adored the selfies clicked with this Lumia 540 device as it uses the “Lumia Selfie”, camera app to boost the selfies by auto enhancing them. The low light images were also quite good, but I felt a bit of noise. Overall, the camera performance is just decent. No matter whether you are using the front camera or rear camera, you will end up clicking many images to get that perfect shot. 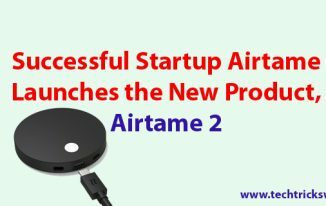 The removable battery is just 2200 mAh in capacity and can hardly last for a day at one single charge as I used my phone to make few calls, often checked email and carried out a small amount of social media activities. I hate the charging performance of Lumia 540 XL Dual SIM as it takes 3 hours to get the full charge. But, I managed the battery power of the phone with a native app “Battery Saver”. 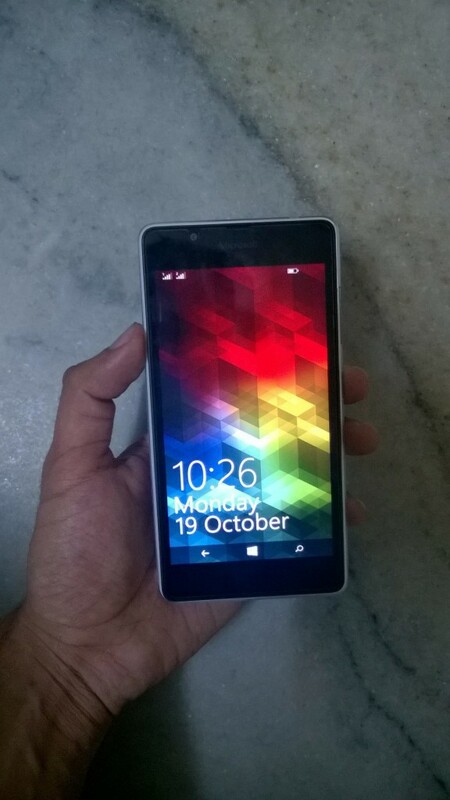 Another advantage of owning the Microsoft Lumia phones is that you can get 100% cash back from MobiKwik. Yes, you read that right. 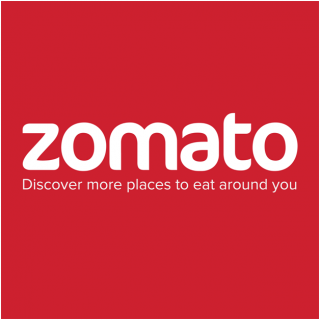 According to this deal, you can get a cashback limited to INR 300 per month. So, if you add INR 300 in MobiKwik, you will get 100% cash back thus making INR 600 as a total amount in your MobiKwik Account. The Cash amount is fixed at INR 300, and you will have to register on or before 15th November 2015 to redeem the offer for a year. It is only valid on Lumia 430, 535, 540, 640, 640XL and 730. You will have to sign up and redeem the coupon on the Windows App itself. The code can be used once in a month and is valid only for transactions done through Debit or Credit Card. In Flipkart, the Lumia 540 price is 8, 750 INR that is the almost same price of Micromax Canvas Nitro 2 but you will get great cash back offers with Microsoft Lumia 540 phone. 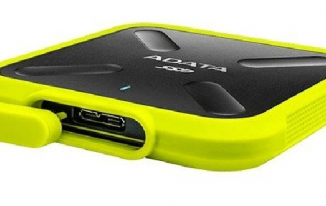 Moreover, its price is relatively low which comparing to its rival, Nokia Lumia 730. If you are a die-hard fan of Windows, Microsoft Lumia 540 is one suitable device to look out for but, if you confused between Windows and Android, then Android has got the heavier side as it have much better options like Redmi 2 and Lenovo A6000. Decide on your own and let me know your thoughts on this Microsoft Lumia 2015 phone. You share an awesome article on Microsoft Lumia 540 XL, I think your post is enough for know all information about this smartphone. Thanks a lot for sharing …. Good to know about the Lumia 540. How is crotona? Is it working well? Is anybody there to reply? Sorry for the delayed reply. I had a chance to use this phone as well, and Cortana Voice Assistant works well in India. You need to activate it and select UK English in Speech settings. It worked fine for me, but it is not better than Googe Now for sure. Ok cool, It will be great if you could publish a hands-on of Google Now vs Crotona. Noted! We will try this. Thank you so much for the suggestion. Thanks a lot for the detailed review. And yes you have well said that windows phone are not dead yet. Today Microsoft had an event at Mumbai where it has also announced about The Lumia 950 and 950 XL that is expected to be launched by December this year. Will be waiting for the review of those. Great work! Thanks a lot Zainil for sharing the review. 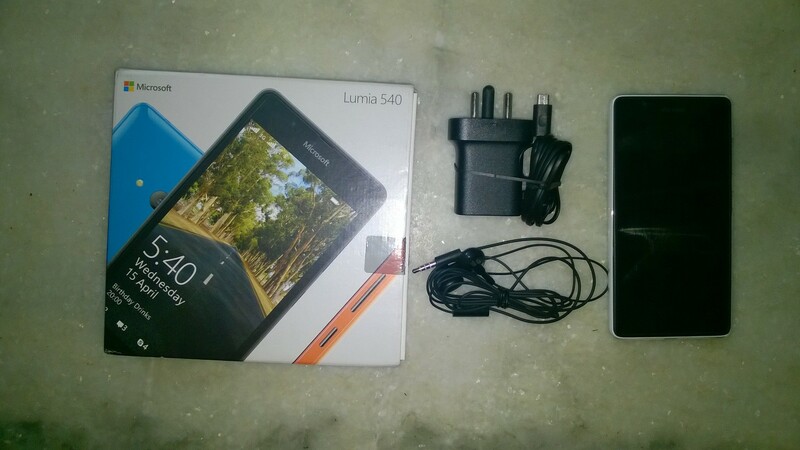 This gives detailed information about the Lumia 540XL. The battery backup is enough I think as compared to other smartphones. But it depends upon how your usage is for the day. Mahesh Dabade recently posted…7 Best Android Launchers that will Change the Way Your Android Interface Looks. Just wanted to say that I like your review. I am using Windows Phone for a few years now. It all started with the beautiful Lumia 720. The phone had it’s flaws, but it is really cheap and reliable. Now I am using the Lumia 830, and I have also tried the Lumia 950. I am liking them all. I just hope that the app gap in Windows Mobile gets a lot smaller.